Although touch screens have been taking over the gadget market (and driving out other non-touchscreen technology), there is still something inherently satisfying about pushing a button and feeling it give way beneath your finger. That satisfaction is what has prompted some of us to stay away from devices like the iPad and iPhone which simply cannot offer a tactile user experience. 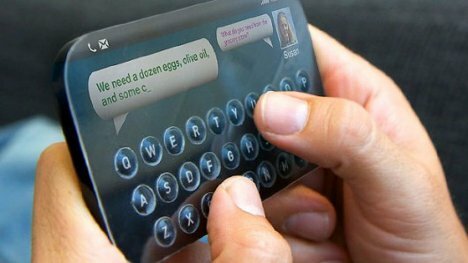 A company called Tactus has created some truly impressive technology that marries the best qualities of touchscreens and physical keyboards. Their display appears flat until physical buttons are needed – and then they instantly pop out of nowhere. When you are done with the keys, they disappear back into the device, leaving no trace. 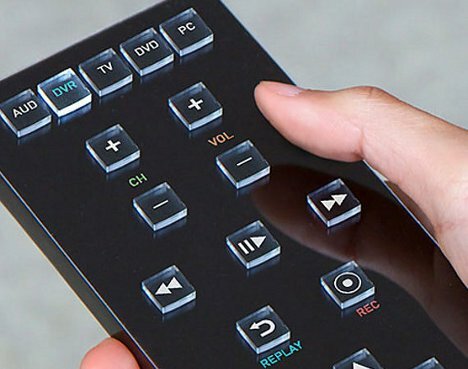 The now you see it, now you don’t physical keyboard would be useful not only for phones and tablets, but for remote controls, ebook readers, and even automobile interfaces. The incredible technology is not as far off as you might expect: Tactus says it should find its way into consumer gadgets as early as 2013.